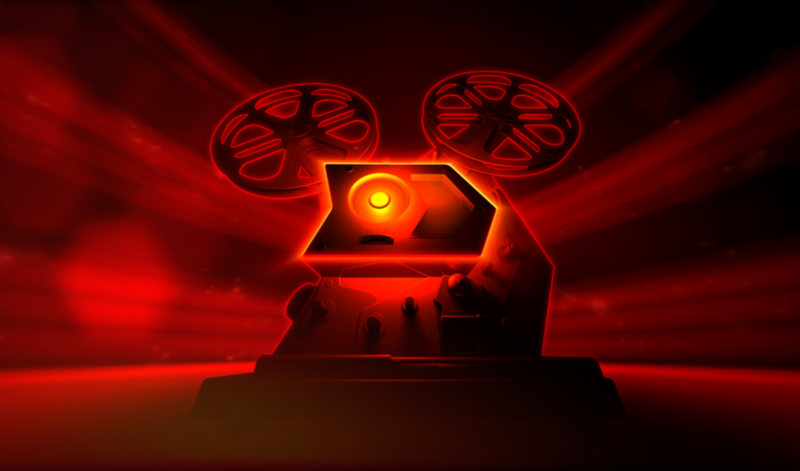 FullHD 3D Animation for AXN Film Fiesta, a prime-time programme of AXN Central Europe. We were responsible for 3D execution, which was based on the 2D Storyboard and 3D model provided by Factory Creative Studio. The development included working out editing, 3D camera-setup, animations and timings, lighting, shading, overall look & feel, rendering and HD compositing/post-production.